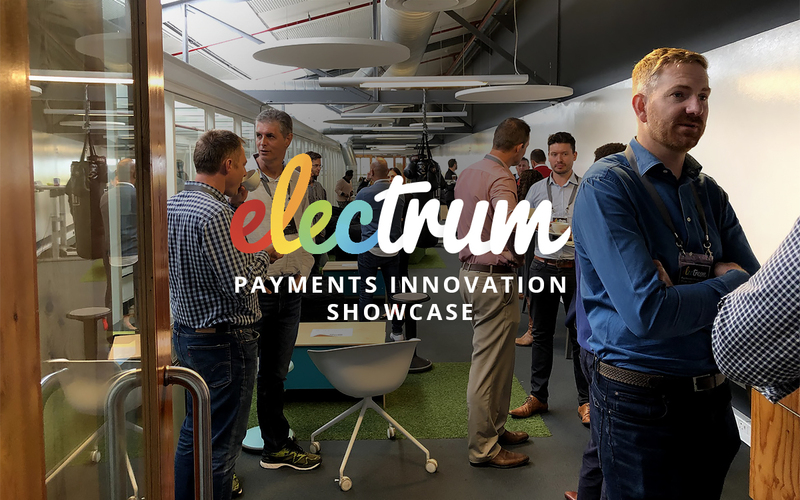 The Electrum Payments Innovation Showcase highlights cutting edge tech and trends. It’s an annual event that brings together a community of payments industry specialists who don’t always get a chance to hear from each other. 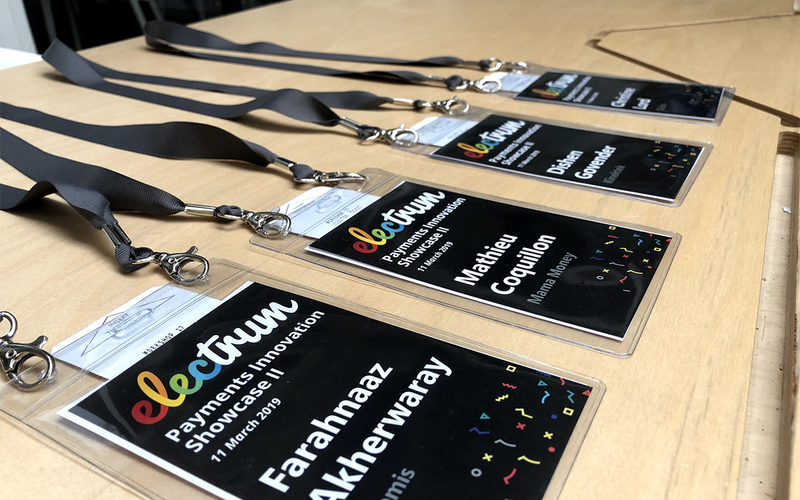 The Electrum Payments Innovation Showcase 2019 was a great success, bringing together a roomful of payments industry specialists, clients and commentators. 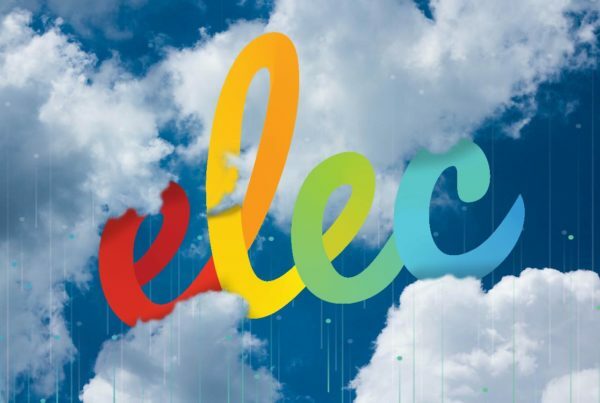 This is the second year Electrum has presented the Showcase, and we were pleased to have such a diverse range of influential speakers and stimulating topics. Microsoft is surely one of the principal players in cloud solutions, through their Azure platform. With their recent introduction of data centres in South Africa, we were eager to hear what Microsoft’s Principal Technology Strategist, Mike Swift, had to say. 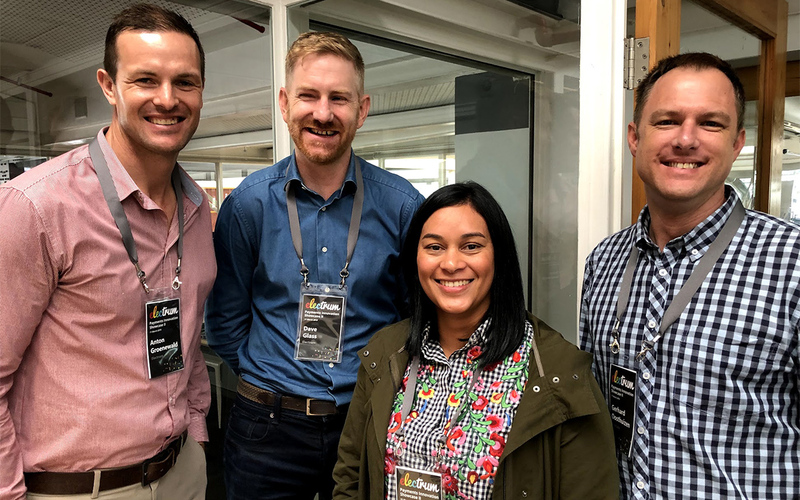 His talk served to confirm that the cloud should really be seen as an enabler of business solutions, and he expected it to unlock better value for a range of enterprises in South Africa. 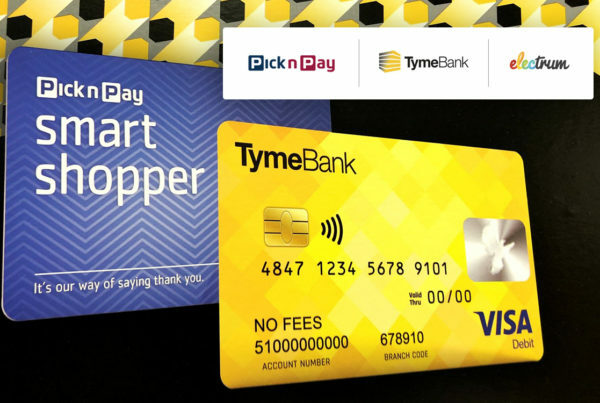 Around the world, and in South Africa especially, mobile transactions continue to grow rapidly and it’s an area of explosive innovation. Entersekt provides some of the security for mobile transactions, to make banking and buying from your phone safer. 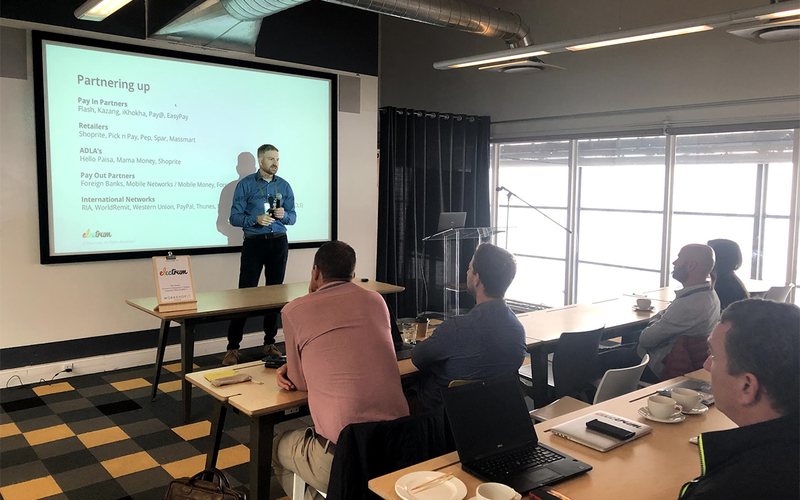 Gerhard Oosthuizen, CIO for Entersekt, demonstrated the importance of secure mobile transactions that don’t detract from the customer UX, through case studies of cutting edge platforms. Our very own Dave Glass was up next, talking about Electrum’s experience with banks and retailers in the area of remittance payments. 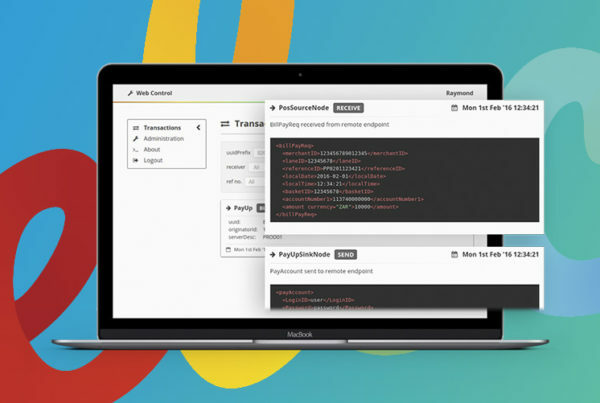 He talked about the (many) moving parts for this kind of service, and offered insight into the challenges retailers face when implementing a new remittance product. Of particular interest was his observation that regulatory changes can create opportunities for disruption and innovation. Farahnaaz Akherwaray from Themis Commercial Legal Advisors had valuable advice for buyers of SaaS. Drawing from her experience negotiating, structuring and preparing technology-related agreements, she shared her top tips on what to ask for and what to avoid. Electrum MD Dave Glass ended the day by moderating a panel discussion on SaaS in financial services, what SaaS means for enterprises today, and who the future winners and losers will be. Although it’s only in it’s second year, the Payments Innovation Showcase is already fulfilling its triple purpose: to highlight technological developments and trends, to listen to voices from all sides of the digital payments experience, and, crucially, to begin to create a community of payments industry specialists. If you’d like to find out what some of the latest developments in payments technology can do for your business, talk to us today.